Enter your address below for directions to our office. 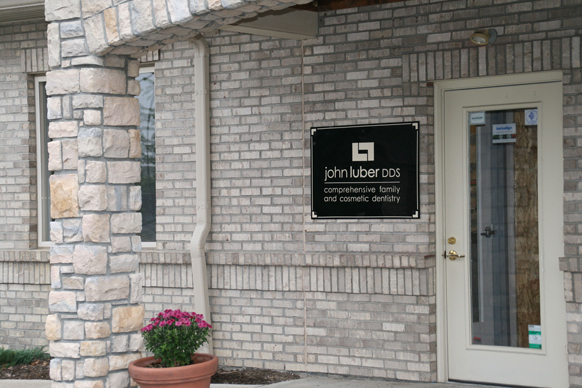 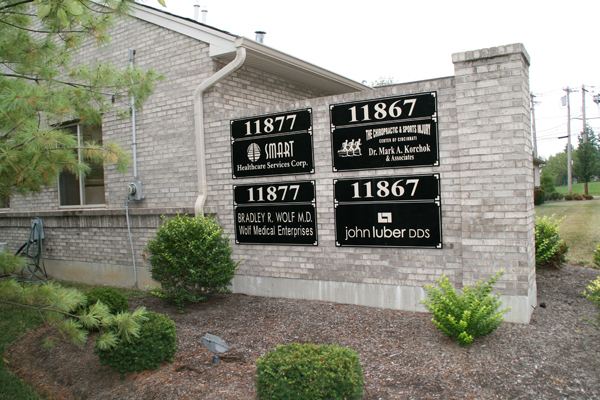 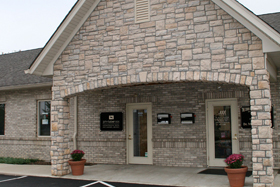 Our office is located in Lucke Commons at 11867 Mason-Montgomery Road between I-71 and Montgomery Road. 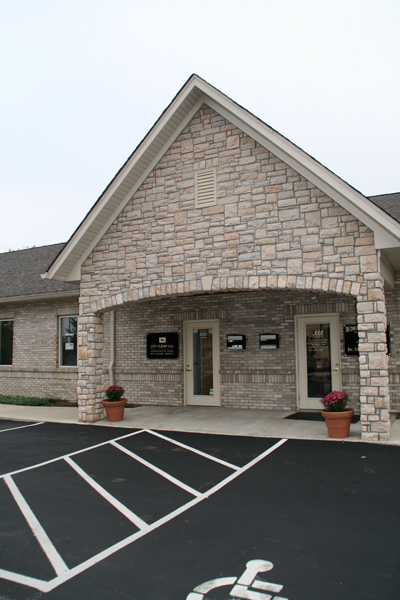 To enter the parking lot, turn on Mayrow Road off Mason-Montgomery and then a quick right turn into the parking lot.